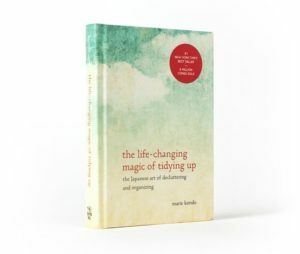 There are many positives to living a clutter free life in a clutter free home. Clutter can often cause us to get distracted or irritated. 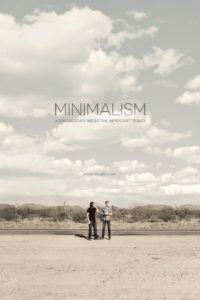 It can be particular stressful when trying to find something urgently at home or in the office and it’s not where you thought it was. And if you don’t find that something that you thought you had, you buy duplicates and find the item weeks later costing you more money! 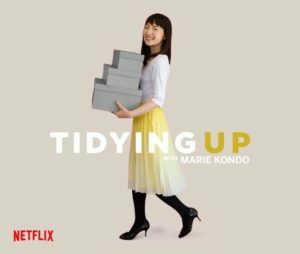 It’s no wonder that shows like ‘Tidying Up with Marie Kondo’ and ‘Minimalism’ are trending on Netlfix. Both shows focus on ridding your home of unnecessary items and organising your existing items in a certain way for a stress free life. It sounds simple, but it can result in being a huge task and can become especially difficult when trying to part with items that we don’t use right now, but may need in the future. Many of us also save sentimental or tax items which can soon pile up into boxes lost in the garage. Luckily, for those of us who can’t quite get rid of everything, there is the self-storage option. With the prices of housing on the rise too, self-storage is a great solution if you need to down-size homes but have too much stuff to store in a smaller home. A garage or shed is also an alternative, however you may not have the space or you may leave your garage free for the storm season to protect your car. 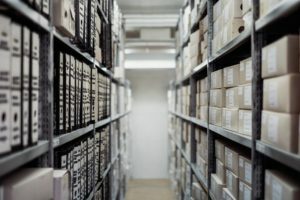 Either way there are many short-term and long-term solutions out there, and if you do decide to choose self-storage, we have compiled some tips to get you started! Why choose a Shipping Container for storage? Shipping containers were designed to secure and transport goods all over the world, traveling thousands of miles and battling the elements. This makes them perfect for storage due to their strength, durability and corrosion resistant steel bodies. Why choose a Premier Box Shipping Container? Our containers are affordable, clean, quality, weather resistant and vermin proof. 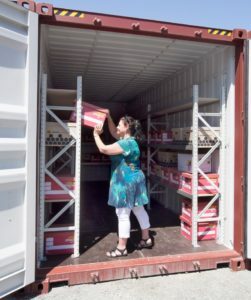 Each container has vents for airflow, and we can also add shelving at an additional cost, giving you easy access to your documents. Not only that, you can choose whether to store at our Narangba depot or at your own location with our simple drop off & pick up services. Click here for more information on our storage solutions. 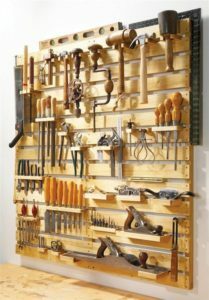 By organising your items before you hire a storage solution, you give yourself a more accurate idea of how much space you actually need. Once you have your space, it may be a good idea to map out where and how you are going to store everything. If your storing a large amount, try to work out which ones you will use the most. By having a numbered list, you can plan out your space and store belongings you may not need at the back of the container. This way you can easily access your most used items. Start by separating your smaller items in to categories and sizes. 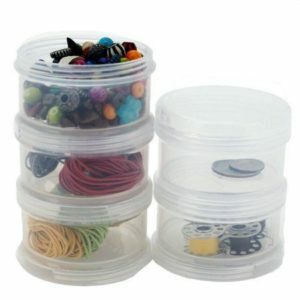 These can then be stored in to small boxes, trays or containers on shelving. This will allow you to move things around easily and see things clearly rather than having to dig deep in to big boxes of multiple items. 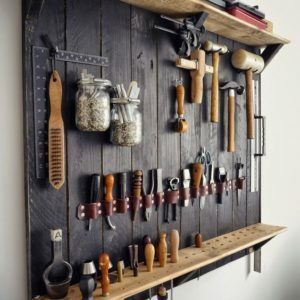 Using hooks is also a great way to hang tools and small appliances. This tip is useful for around the home too and saves you from buying excess items that you already had but couldn’t find. If storing in opaque boxes, clearly label your boxes with the labels facing towards the front. With our fast paced and busy lives, we aren’t always going to remember the exact spot of an item. However the more organised and clearly labelled your storage space is, the easier and quicker you will find what you want, when you want it. 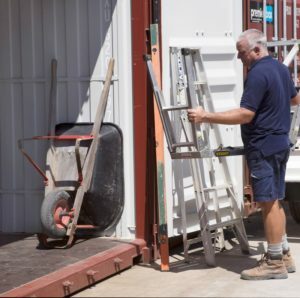 Although our shipping containers are pest proof, air-tight and weather resistant; it’s always important to take extra steps to preserve your belongings. Always make sure your clothes are fully washed, dried and ironed, to keep them fresher and ready to use. Use air-tight plastic containers or suit bags to keep mould and mildew away. You may also want to use natural clothing protectors such as cedar wood balls. Our shipping containers are clean, cool, dark and dry; allowing your items to be safe from storage conditions that may damage your items. If you would like a quote on self-storage, contact our team today on (07) 3888 3011. Happy tidying!